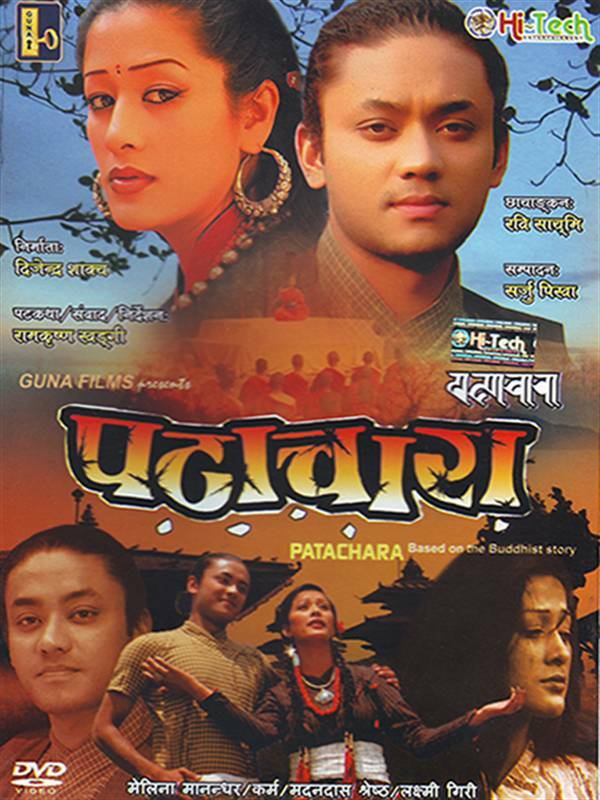 GUNA FILMS PRESENTS "PATACHARA" based on the Buddhist story. Patachara is a popular folk-tale based on the Buddhist stories. It is the story of Hisilani, the only daughter of Dandas, a merchant from the time of Shrawasti. Dandas brings the riches and luxuries of the world to his home in order to protect Hisilani from the corruptive influences of the world outside. But, love finds a way into Hisilani's world in the person of Manraja, a good-hearted but poor young servant. Upon Hisilani's insistence, Manraja shows her the world outside the confines of her home, and forever changes her fate. The trials and ravages of the material world find their biggest victim in Hisilani, who must suffer before finding herself in the refuge of Buddha's teachings.